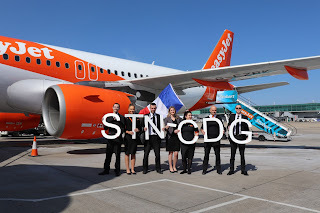 easyJet has this week launched its latest new route from London Stansted as its first flight to Paris from the airport took to the skies. Flights to Paris Charles de Gaulle airport will operate four times a week on Mondays, Thursdays, Fridays and Sundays until 25 October 2019 on an A319 aircraft. 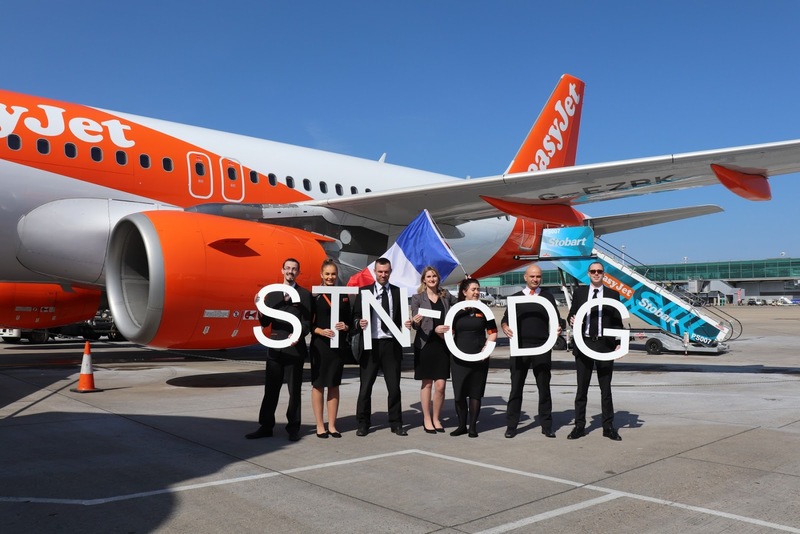 "We’re delighted to launch the inaugural flight on our new route to Paris Charles de Gaulle from London Stansted, which allows us to offer our customers an even wider range of exciting destinations to visit this Summer.